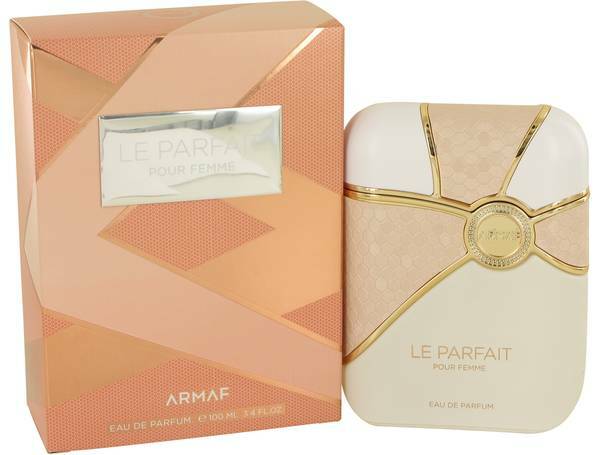 Armaf Le Parfait Perfume by Armaf, In September 2016, Armaf Le Parfait Pour Femme caught the attention of the fragrance world with its sensual and elegant scent. The top notes of this intimate perfume embrace you like a secret. You experience the light combination of jasmine, mandarin, and neroli. The floral middle notes include honeysuckle, lily of the valley, and tuberose. This fragrance from Armaf is not all airy and floral. The base notes of amber, musk, and patchouli add a sensuality that Read More Read More brings this fragrance together. 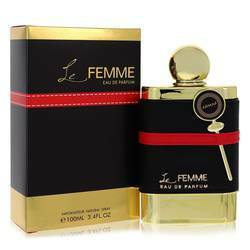 The combination of floral, musk, and woody scents create a perfume worthy of a sophisticated woman. 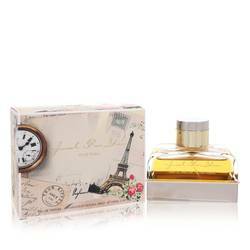 This tasteful fragrance is made by Sterling Parfums, which has an outstanding reputation in the perfume and fragrance industry. Since 1998, Sterling Parfums has innovated to creat high-quality, long-lasting scents for every kind of man and woman. The company has also expanded to produce other personal beauty products that maintain its standards and serve its customers. All products are original, authentic name brands. We do not sell knockoffs or imitations.